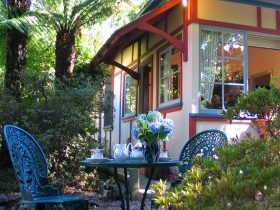 Nestled alongside Australia’s breathtaking Blue Mountains’ World Heritage National Park, Poet’s Cottage – Blue Mountains Tranquility offers luxurious, relaxing accommodation only 90 minutes from the Sydney CBD. 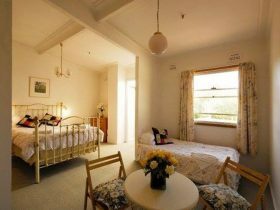 For a romantic or family holiday of simple elegance and comfort, spoil yourself and enjoy all the Blue Mountains has to offer! 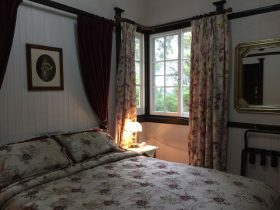 Originally built in 1912, the cottage is a private, fully-renovated mountains retreat replete with modern comforts. 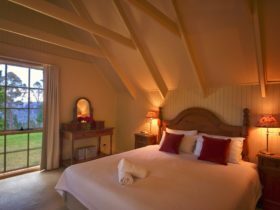 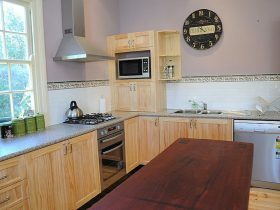 Poet’s Cottage has three bedrooms, two bathrooms, a well equipped kitchen and accommodates up to seven guests. 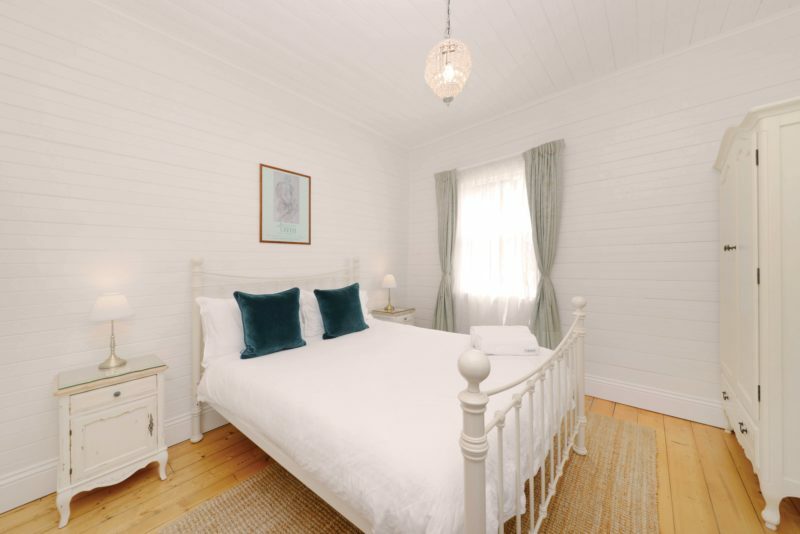 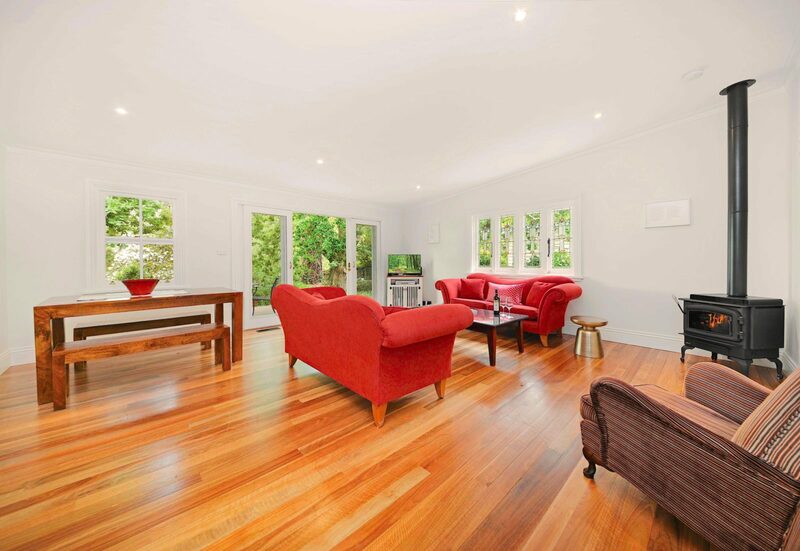 Fully renovated, self-contained cottage, circa 1912 adjoining beautiful World-Heritage listed National Park. 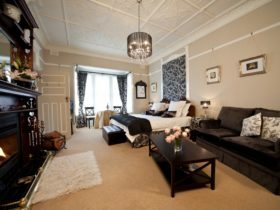 Minimum stay: two nights, two adults. There is a AUD130 cleaning fee.